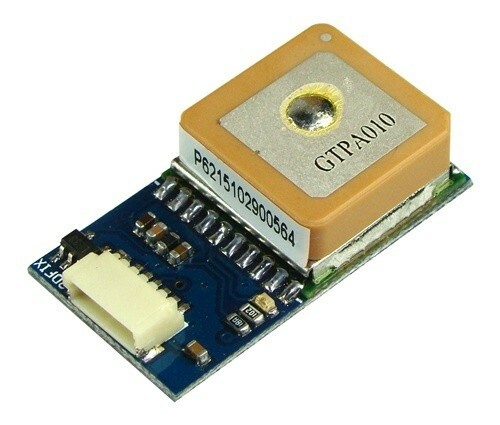 In this kit the ArduPilot Mega 1.4v (1280), Oilpan (Hotel) and a Media Tek GPS unit with cable is supplied in one box. You will need female to female servo leads to connect the autopilot to your RX system. 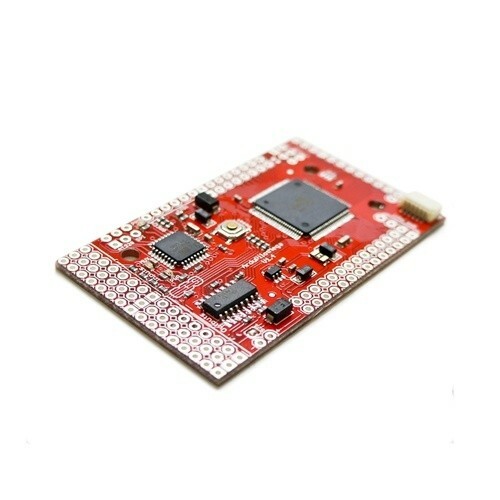 This is aimed at a user who would like to build the kit. The kit will not be assembled or tested before dispatch. The code needed to operate the autopilot still needs to be loaded on to the autopilot after it's assembled. 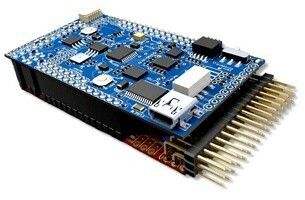 The operation of loading an the code is very simple over USB using the Arduino IDE which is free to download. A small set up procedure is required for your RC radio to operate the autopilot.